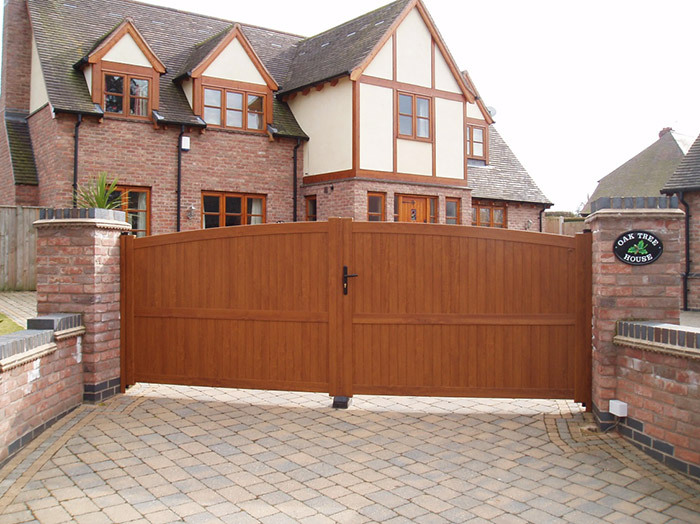 Avail Solutions Ltd are based in Halesowen and are suppliers, fitters and installers of high quality maintenance free uPVC Gates and Fences across the Birmingham and West Midlands area. 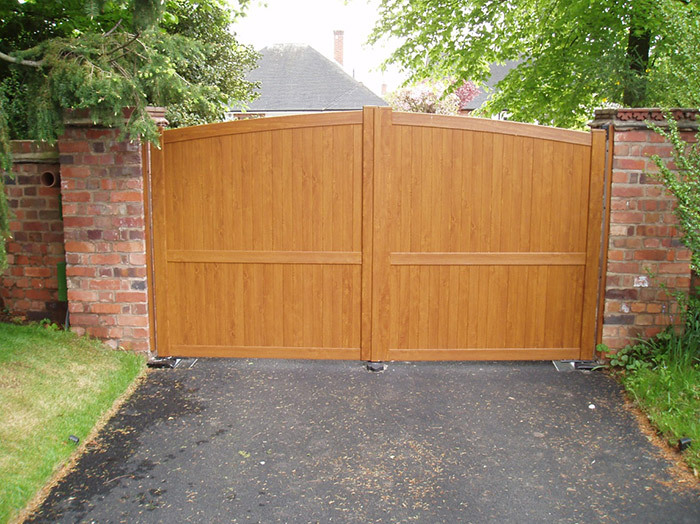 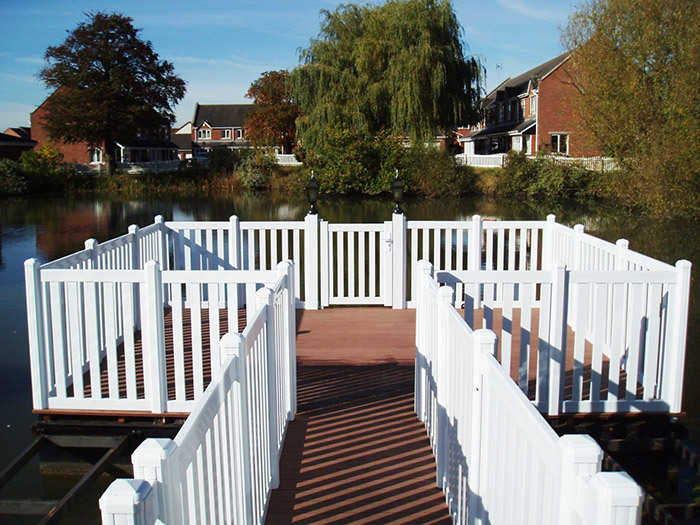 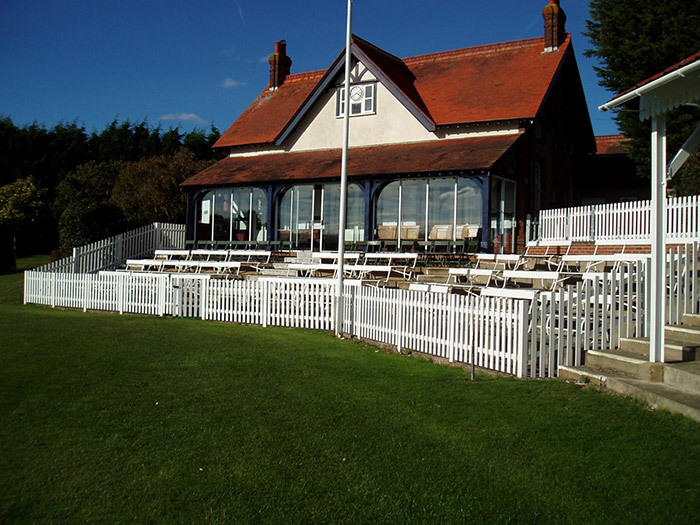 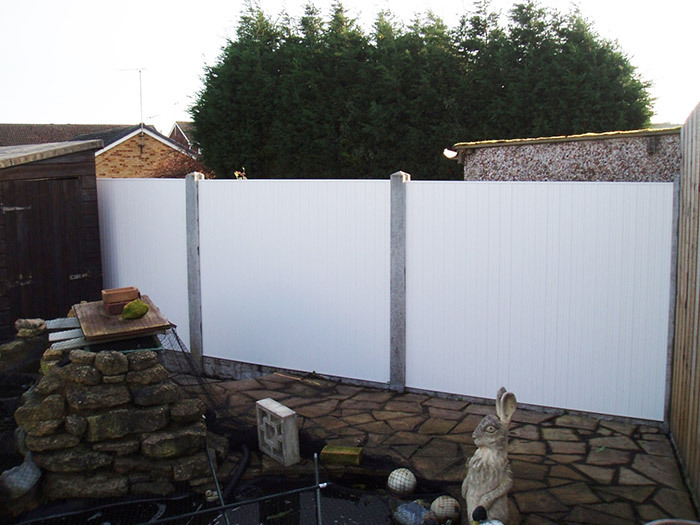 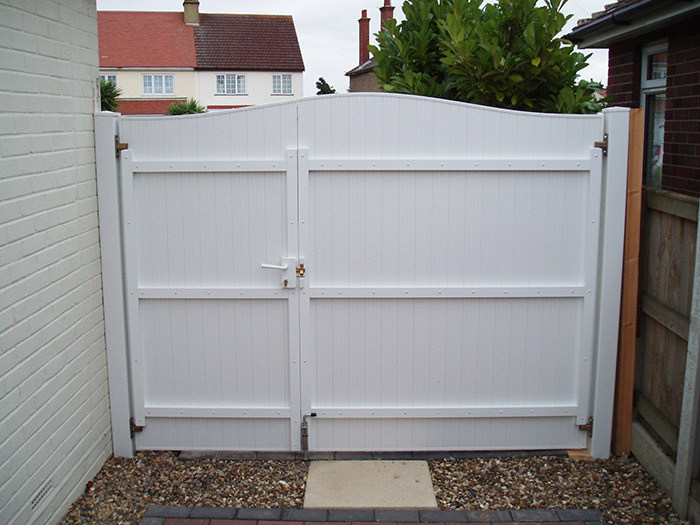 Our Maintenance FREE Gates & Fencing are constructed using high quality uPVC. 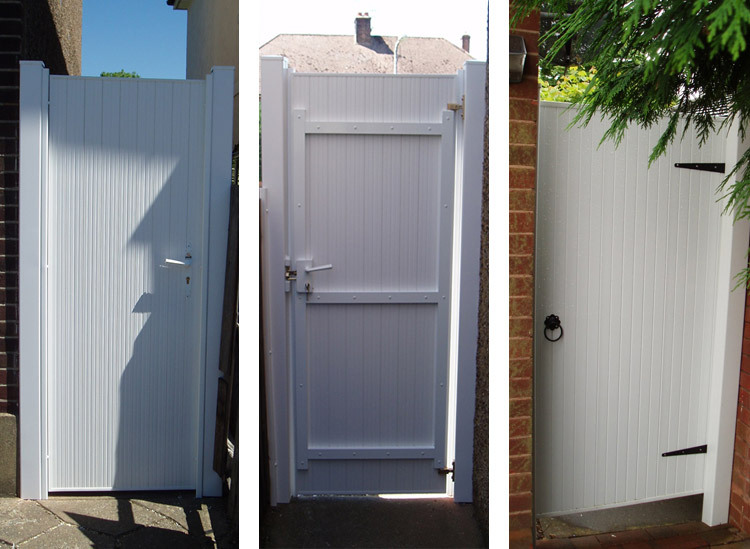 The majority of designs have an integral aluminium framework. 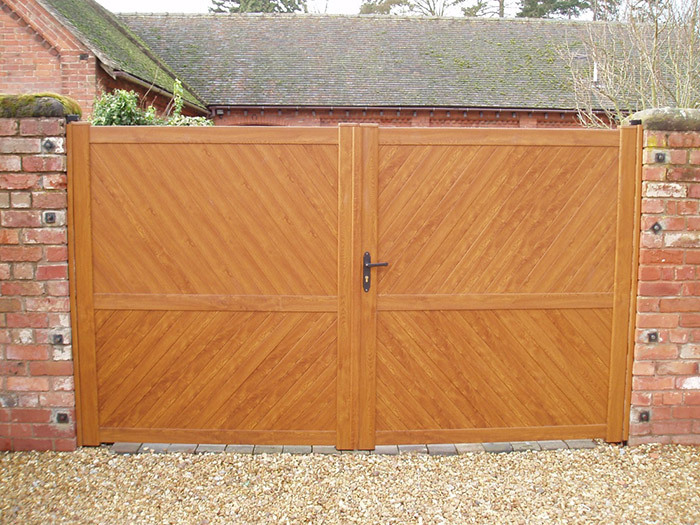 In a wide range of styles and sizes tailored to your individual requirements.